Internet's Stimulation – Let the Content Fuel You! See what happens when a Disney animator uses virtual reality! Tyler Fernengel – an up and coming BMX star – sessions the abandoned Silverdome in Pontiac, MI, making the desolate stadium his own playground. Fernengel, a native of Wyandotte, Michigan, just south of the Motor City, grew up going the best sports spectaculars at the stadium, and even raced Supercross there as a young boy. At 16, Fernengel turned pro after releasing several web edits detailing his remarkable skills as a street style BMX competitor. What Would You Do If You Found a Wallet on the Street? 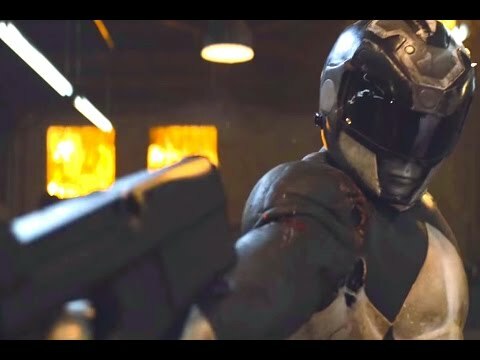 Badass Fanmade Power Rangers Short! Like us, all the cool kids do it!